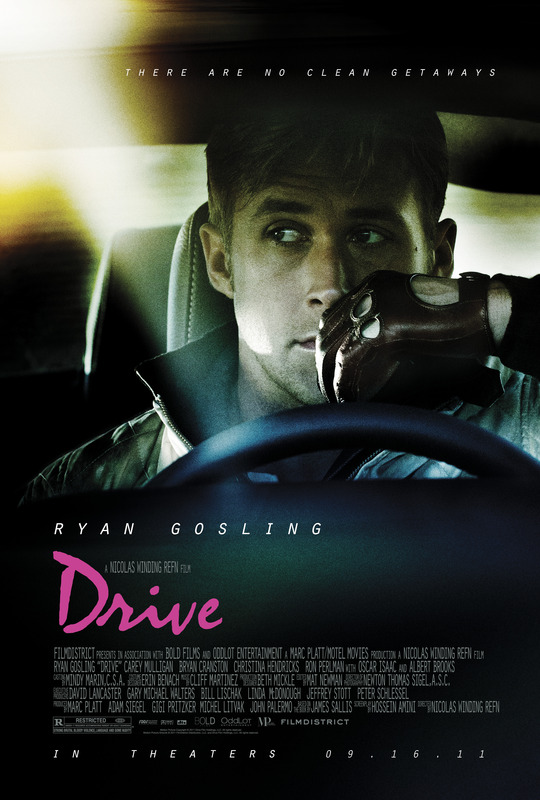 Fresh off its run at Cannes and a presence at 2011 Comic-Con, filmmaker Nicolas Winding Refn brings his latest feature, Drive, to theatres on September 16. This Ryan Gosling-starring vehicle also stars Bryan Cranston (TV’s Breaking Bad), Carey Mulligan, Christina Hendricks (TV’s Mad Men), Albert Brooks, and Ron Perlman. Here’s the official trailer, synopsis, and photos from Comic-Con.